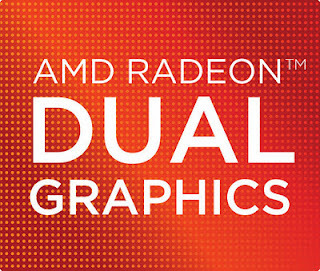 The AMD Radeon HD 6520G + HD 7450M Dual Graphics is a asymmetric Crossfire combination of the Radeon HD 6520G processor graphics card (in Llano APUs) and a dedicated Radeon HD 7450M. The combination was formerly known as Radeon HD 6540G2 (with the Radeon HD 6450M instead of the 7450M which are both based on the same chip). The Crossfire mode only works for DX10 and DX11 games and may sometimes even decrease performance. In our tests the performance of the combination ranged from a Intel HD Graphics 3000 to a Radeon HD 6630M. Furthermore, the combination also suffers from micro stuttering. » With most tested laptops playable in detail settings low.